, and today we’re going to observe her from the height of the bird’s flight. However, at first, let’s get a closer look at her story and features. MSC Meraviglia joined MSC Cruises fleet in June 2017. She was built by STX France and became the world’s fourth-largest cruise ship at the time of her construction. We bet you know the winners in this category, don’t you? Well, let’s return to our heroine. 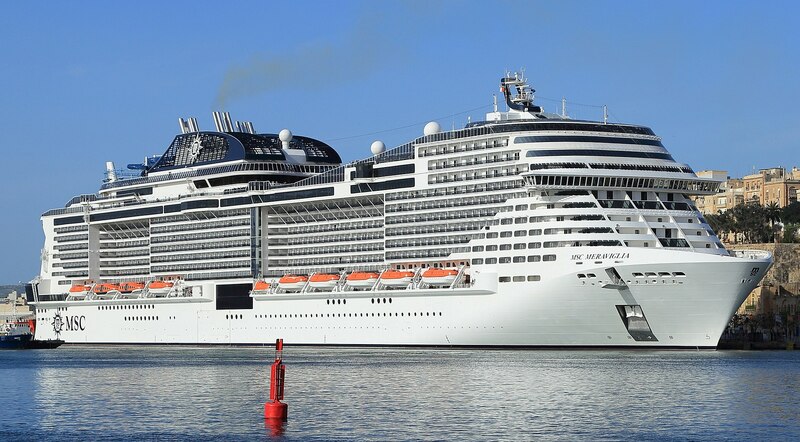 Meraviglia is the representative of the company’s Project Vista class of liners (in 2019, she’ll be joined by MSC Bellissima). The vessel has a tonnage of 171,598 GT and a capacity of 4,500 passengers and almost 1,550 crew members. There are 15 passenger decks (total number of decks is 18) and 2,244 staterooms situated on 11 decks. The liner’s onboard amenities include numerous dining venues, sophisticated lounges, clubs for travelers of all ages, sports facilities, an Aquapark, gym, spa, theater, and many other places to enjoy food, entertainment, activities, etc. 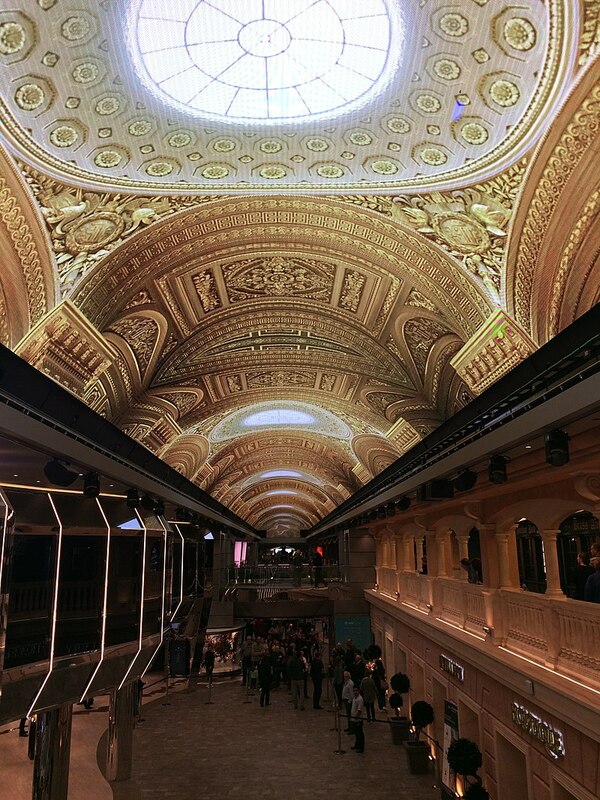 Of course, one of the main features of the MSC Meraviglia ship is her 480 square meters LED dome that turns the ship’s central promenade into the magical place. You can find more about the ship’s onboard attractions on MSC Meraviglia deck plan via this link. Well, it’s time to look at our heroine. We invite you to watch several exciting aerial videos of the MSC Meraviglia cruise ship. The melody on the next video suits MSC Meraviglia so much, doesn’t it? By the way, what song do you associate with this ship? Currently, the ship operates various sailings in Europe. MSC Meraviglia is a great option to take a break from daily routine, explore the world, have a memorable honeymoon or family vacation, and just to enjoy this moment. What do you think about her? 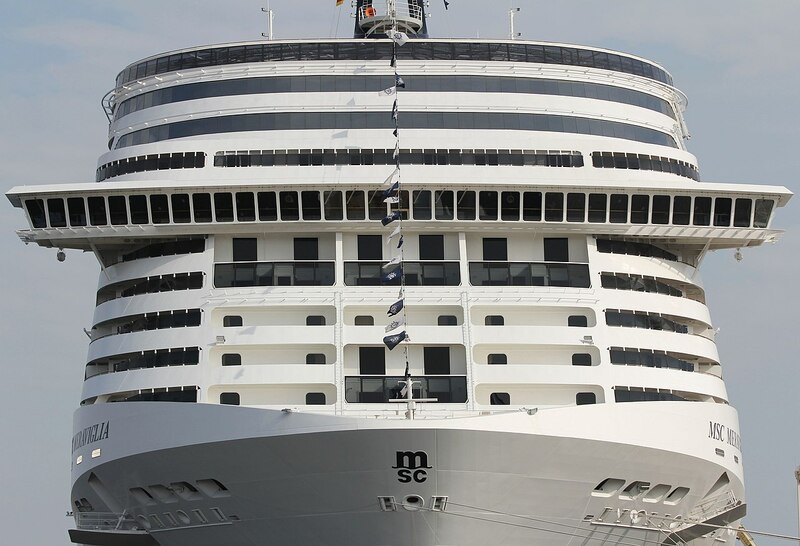 Have you already sailed on MSC Meraviglia? Please share your impressions in the comments.